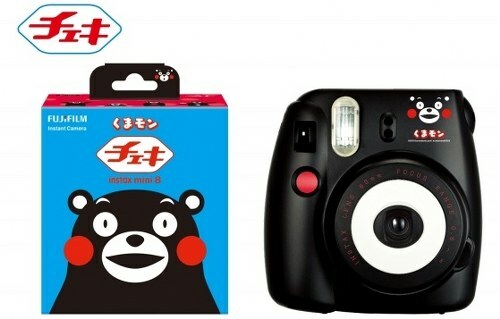 Fujifilm will release on 15th November 5000 pieces of its limited edition Kumamon Cheki camera. Kumamon Cheki looks like Kumamon itself because of the colors. Kumamon is most famous Yurukyara (heartwarming mascot characters in Japanese). This small camera costs ca. $90.